Uniqlo has announced that it’s riding the arrival of the holiday season with it’s own set of promos and offers which started last November 30, and ends on December 6, 2018. A new women’s style of HEATTECH in collaboration with designer Alexander Wang, this piece is highlighted by bio-warming, insulating, moisture-wicking, and moisturizing comfort features. It is also designed with sporty chevron ribbing and sleeveless styling. 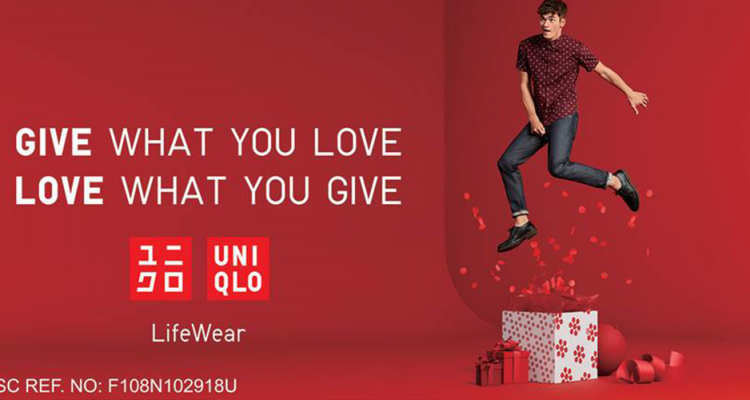 You can head to the Uniqlo Philippines website and social media accounts such as Facebook, Twitter, and Instagram.